Our General purpose Mainline Stabilizer is a multipurpose product and provides overall protection for wide variety of home appliances washing machine, oven, mirowave, water pumps etc. Once connected to the Mainline all our home appliances are protected and you are free from the hassle of voltage fluctuations. 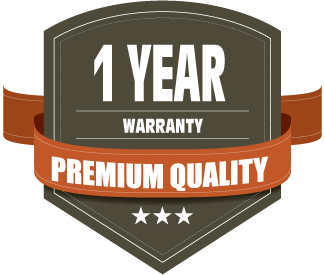 1 Year warranty included in all models. 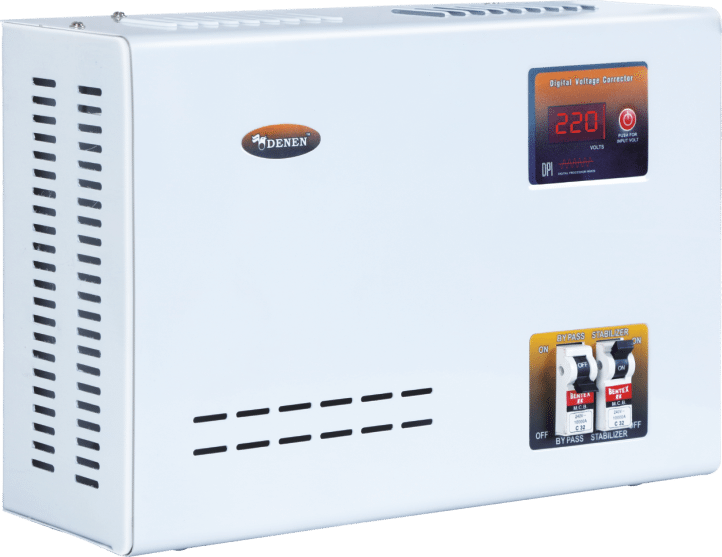 Electronic High temperature and overload protector. Wall mountable on select models. Initial time delay of 5 se. Not sure which model will work best on your TV? Dont worry, we will help you find the perfect voltage stabilizer for your TV! Click the button below in order to find the right model for you. All the below stabilizers include a 5 second countdown or initial time delay giving you an extra layer of protection. ARGOS-11 110-280V 1 KVA Main Line / Water Pump upto 0.5 Hp. ARGOS-21 110-280V 2 KVA Main Line / Water Pump upto 1 Hp. ARGOS-31 110-280V 3 KVA Main Line / Water Pump upto 1.5 Hp. DOZER-11 90-290V 1 KVA Main Line / Water Pump upto 0.5 Hp. DOZER-21 90-290V 2 KVA Main Line / Water Pump upto 1 Hp. All the below stabilizers include a bypass system and 5 second countdown or initial time delay giving you an extra layer of protection. DOZER-31 90-290V 3 KVA Main Line / Water Pump upto 1.5 Hp. DOZER-50 90-290V 5 KVA Main Line / Water Pump upto 2.5 Hp. DOZER-51 90-290V 5 KVA Main Line / Water Pump upto 2.5 Hp.